Northern Territory is a in Australia, Oceania. 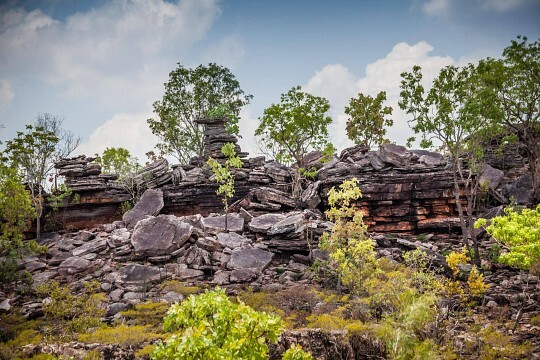 There is currently no additional information available regarding Northern Territory. Do you see any omissions, errors or want to add information to this page? Sign up. 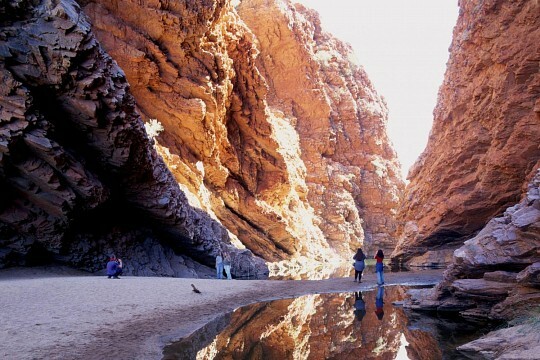 Spectacular landforms of the West MacDonnell Ranges (Simpsons Gap). 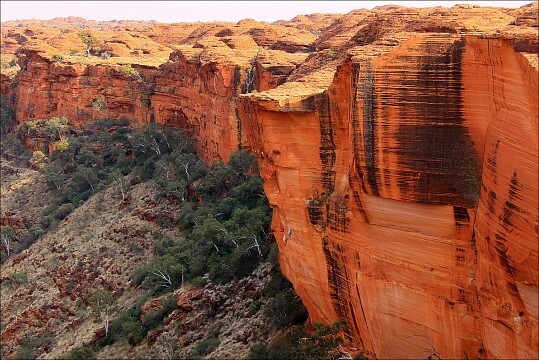 Watarrka National Park (Kings Canyon) is an Outback national park in Australia's Northern Territory. 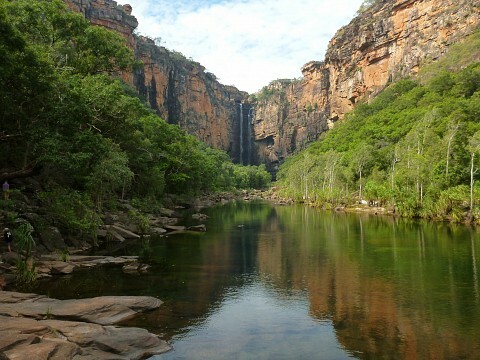 Enormous Kakadu National Park is a UNESCO World Heritage Site located in the Northern Territory in Australia. Uluru-Kata Tjuta National Park is home to Australia's most iconic landmark. Litchfield National Park is located in Australia's Northern Territory and consists of countless waterfalls, sandstone plateaus, pockets of monsoon rainforest and waterholes. 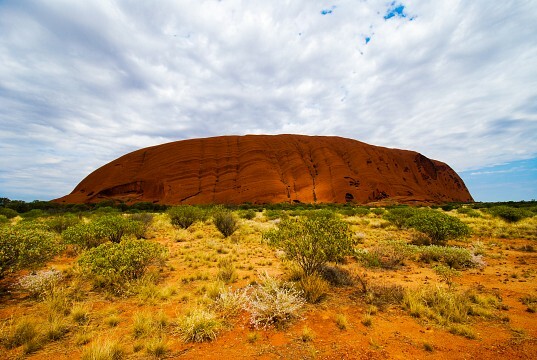 Uluru or Ayers Rock is a large monolith in the Northern Territory and Australia's most recognizable natural landmark.